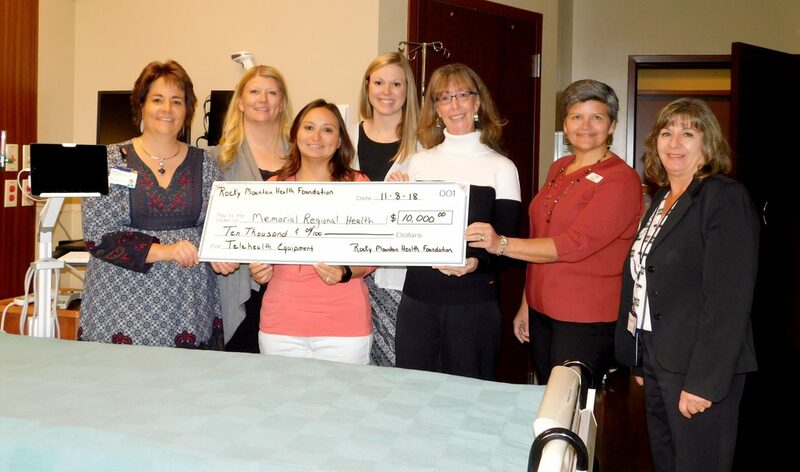 Memorial Regional Health Foundation receives a $10,000 grant from Rocky Mountain Health Foundation to fund telehealth equipment. Pictured, from left, are Jennifer Riley, MRH vice president of operations; Kristine Cooper, MRH Foundation chairperson; Michelle Lewis, primary care practice manager, Ashley Kawcak, MRH Foundation vice-chair; Michaelle Smith, Rocky Mountain Health Foundation executive director; Kim Lewis, RMHF grant manager; and Eva Peroulis, MRH Foundation director. CRAIG — Multiple health organizations in Moffat, Routt, Rio Blanco and Jackson counties should see benefits after receiving recent grant funding of more than $100,000. Memorial Regional Health Foundation was awarded a $10,000 grant Thursday, Nov. 8, which will provide additional equipment for behavioral health care telehealth services with MRH. The grant was among many awarded by Rocky Mountain Health Foundation to support health- and wellness-related causes that directly impact education, prevention, and access to health, community engagement, intervention, and treatment. Eight nonprofit organizations serving Jackson, Moffat, Rio Blanco, and Routt counties received a total of $105,000 from Rocky Mountain Health Foundation during the first three grant cycles of 2018. A tablet, Pan Tilt Zoom camera, speaker, cart, and integrated wired and wireless networking will now be purchased for use at The Memorial Hospital. “MRH plans to purchase the telehealth system to implement telehealth services with Regroup Therapy, Inc. Regroup provides customized behavioral health solution via telemedicine. It provides high-quality clinicians who deliver telepsychiatry services via a secure, HIPAA compliant virtual care platform,” said MRH Foundation Director Eva Peroulis. 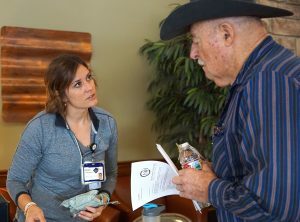 In addition to the grant received by MRH Foundation, a $15,000 grant was given to Northwest Colorado Health to support Community Connectors in Moffat County. • $15,000 to the Colorado Northwestern Community College Foundation to replace essential dental hygiene chairs for community oral health in Rio Blanco County. • $25,000 to Integrated Community to support a medical interpretation and resource referral education program in Routt County. • $10,000 to LiftUp of Routt County to hire a part-time caseworker. 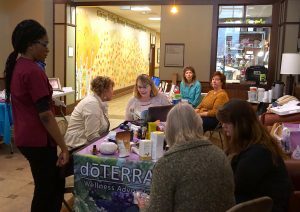 • $5,000 to the Routt County Council on Aging to fund “A Balancing Act” pilot program. • $15,000 to Yampa Valley Autism Program for ABA behavior therapy for children with intensive behavior needs in Routt County. • $10,000 to Jackson County Council on Aging for general operations support. 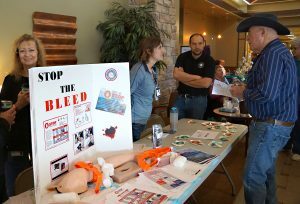 Rocky Mountain Health Foundation was established in 2017 to improve the health of Western Slope Coloradans by being a catalyst and collaborator for innovative health care approaches and promoting the health and well-being of Western Slope communities. It is anticipated that $1 million will be distributed in 2018 through quarterly grant awards. Grants are awarded to address access to health care, preventive care and services, behavioral health services, case management, population health (including integrating social service programs and health systems), and community-based projects. 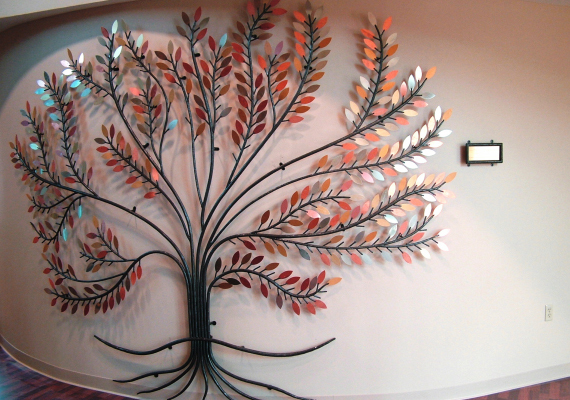 Prospective grant applicants with questions may contact Kim Lewis, grant manager, at 970-697-1038 or kim@rmhealth.org. For more information, visit rmhealth.org.